If you wish to get away from the daily routine and treat yourself to a few days of pure relax, come and visit Marca Trevigiana. Bed & Breakfast Villa Toderini, located just a few kilomentres from Conegliano e close to the Strada del Prosecco, is the ideal solution for you and B&B Villa Toderini staff will recommend the best tours and itineraries to visit the local area. 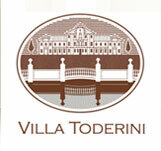 Amongst the local attractions is the Historic Venetian Villa Toderini. 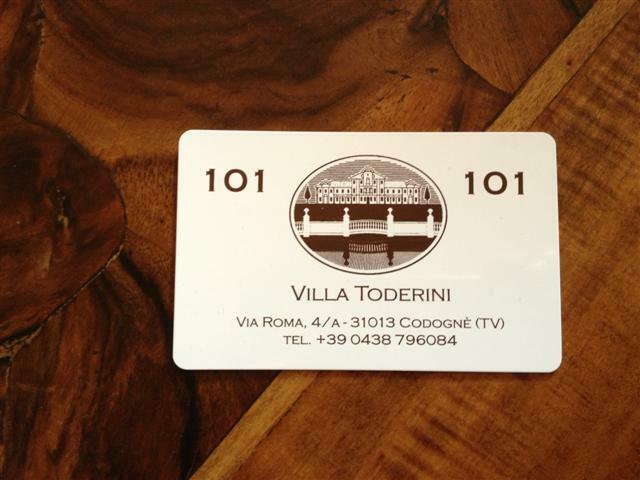 Villa Toderini reserves to those who book directly from their official website www.villatoderini.com a special offer for an unbeatable price! You will get a special 4 % discount on the daily rate of all our and included in the rate we include breakfast and wi-fi connection. What are you waiting for? Check availability and book your stay!